An individual arrested or convicted of a crime such as petty theft may want a fresh start without the consequences which accompany a criminal record. Instead of lying or not informing employers or landlords about your old criminal record, you can expunge it. Expunging an old criminal record refers to the process of either deleting or sealing an arrest and/ or conviction record. 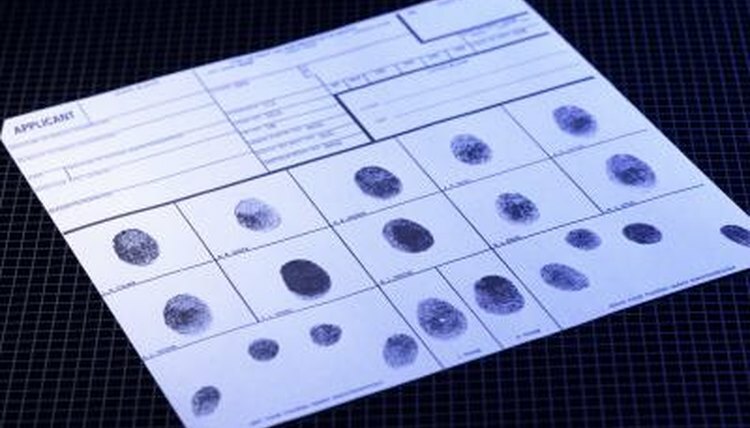 Expunging your criminal record has many advantages. For instance, when a judge or magistrate grants an expungement, you won't need to disclose any information about the arrest or conviction to others such as potential employers, landlords or police officials. Investigate state rules on expungement. Each state's rules vary depending regarding eligibility requirements. For instance, eligibility requirements in a state may depend on the crime committed or the length of time the arrest or conviction has passed. Submit the motion or petition for expungement with the county's clerk of courts. You may have to pay a filing fee. Go to the court hearing. During a court hearing, a judge decides whether or not to expunge the old criminal record. The judge may ask you questions about the conviction and your criminal history. Sewell, Demetrius. "How to Expunge an Old Record." , https://legalbeagle.com/2144358-expunge-old-record.html. Accessed 19 April 2019.